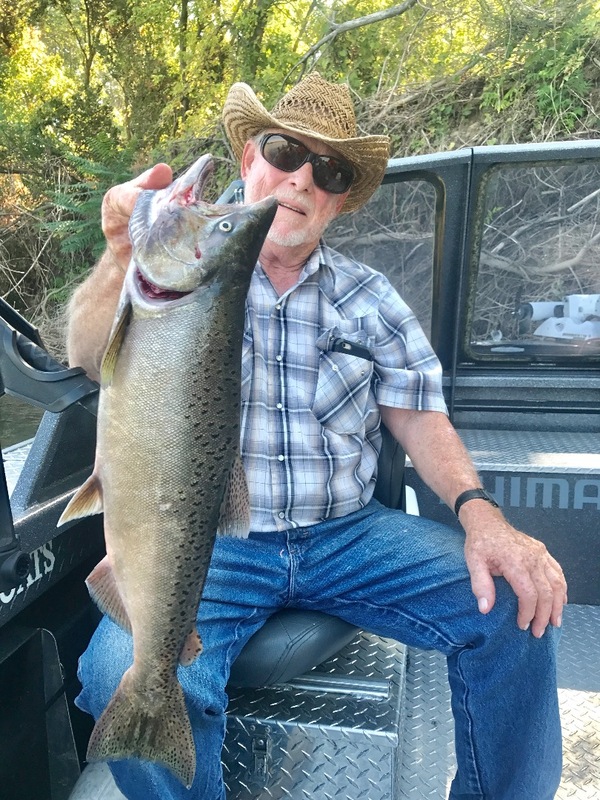 Sacramento River King salmon caught on cured roe. Photo Credit: Capt. Jeff Goodwin. 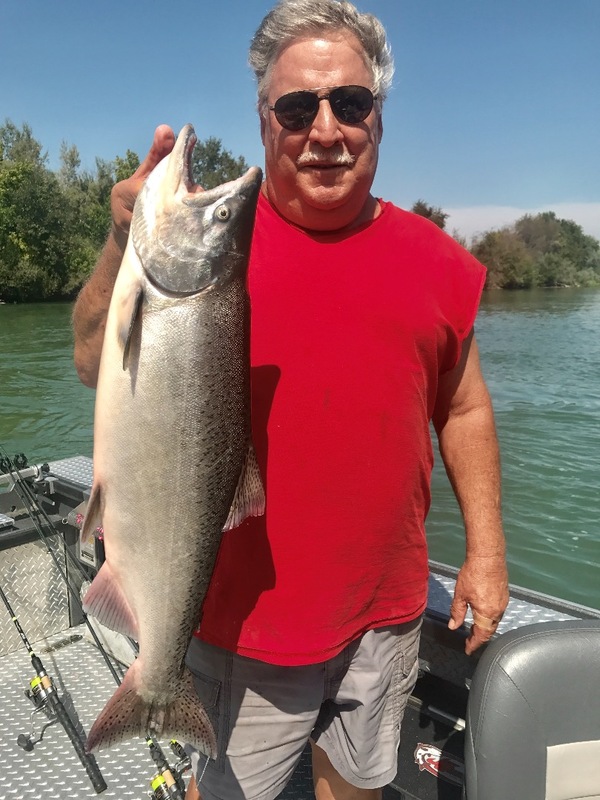 This years run of Sac River King salmon so far have been averaging 8-10 lbs. 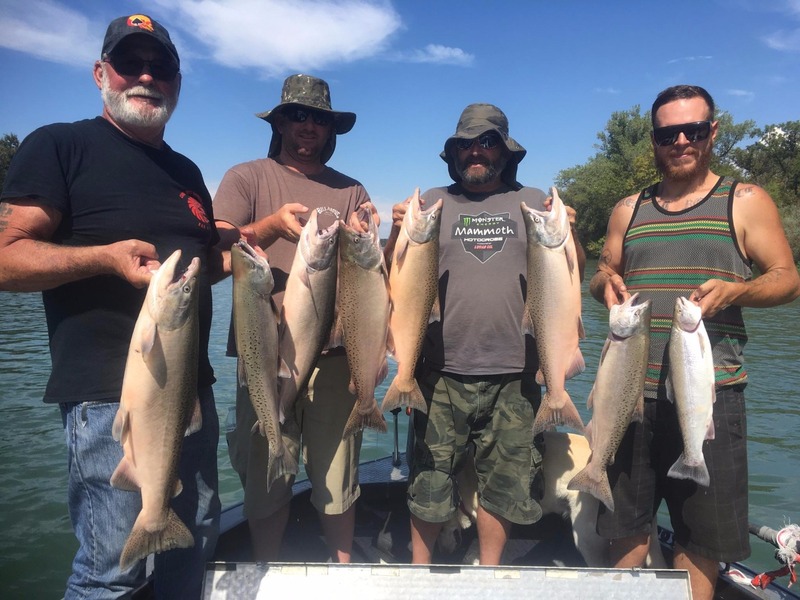 ChinookSalmon.org © 2019. All Rights Reserved.